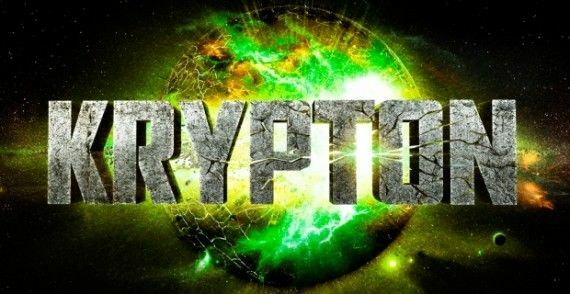 In 2015 a pilot for a brand new SyFy TV show based on Superman’s home world of Krypton will be made. The show is being developed by David S Goyer who is also currently working on the Constantine TV show which is still in limbo while waiting for a second season renewal. The story is said to follow Supermans grandparents as they work to save the Kryptonian society. If it’s made it will have to sit in its own multiverse. Going off the story in the recent Man of Steel movie the Kryptonians didn’t have parents as they were clones and genetically modified beings. Hence no grandparents. 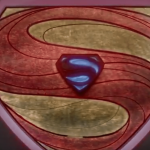 The series has some potential as it coud stretch some of the Kryptonian history and we could see other super powered aliens like the Martian Manhunter. It could follow explorers as they first discover Earth or even show the creation of Brainiac. With David S Goyer behind the show I have no doubt it will be awesome but he’s more of a comic book fan like the rest of us. To get a TV show past the pilot and the first season it needs to grip the general public who think Superman is part of the Avengers which is why Constantine is finding it hard to find viewers. 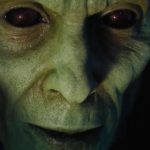 A review of Krypton season one which massively improves on comic book TV shows like Gotham. It’s been developed by David S. Goyer and a must see for any DC fan.